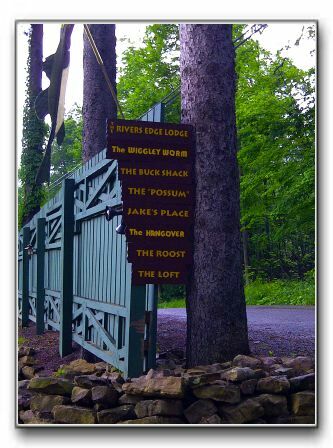 to experience one of Western Maryland's best kept Secrets ! 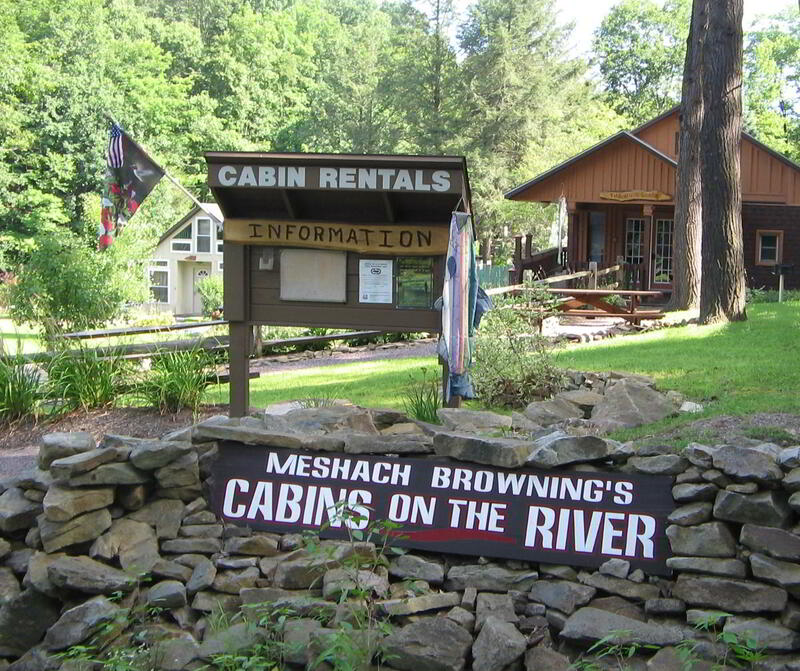 Click the picture to view Cabin Rental Units! 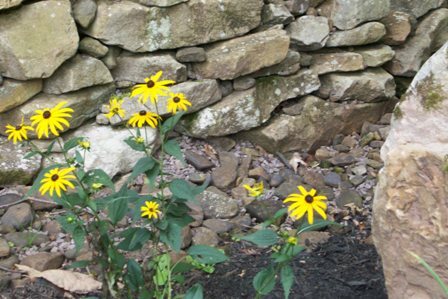 Would you like to take a step back in time when your everyday life was just a little slower and less stressful? 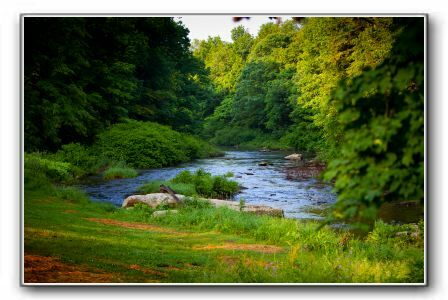 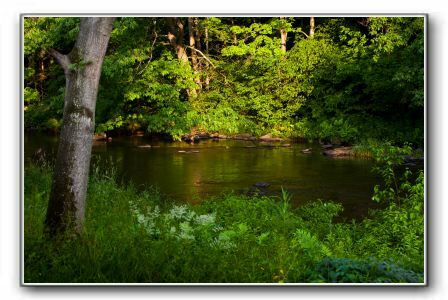 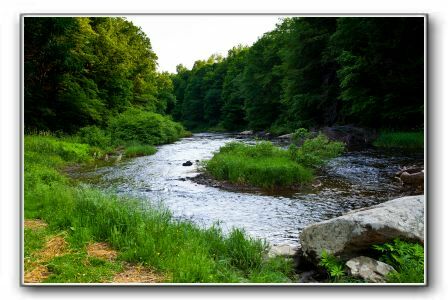 If your answer is yes, then come enjoy the tranquility of the Casselman River at Meshach Browning's Cabins on the River. . For your convenience, we supply all towels and linens for cabin rentals. 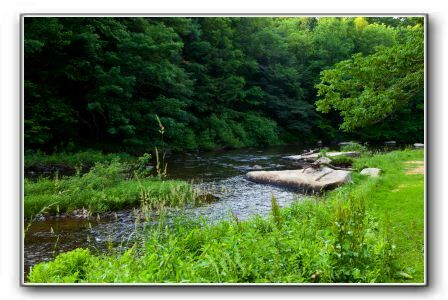 The relaxed atmosphere and amazing views of the river as well as easy access along approx. 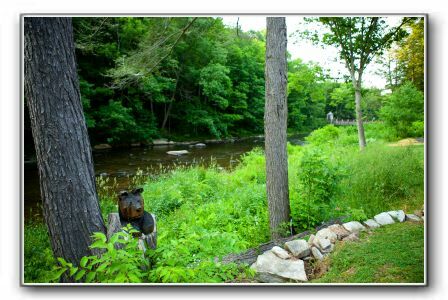 1,700ft of riverfront. 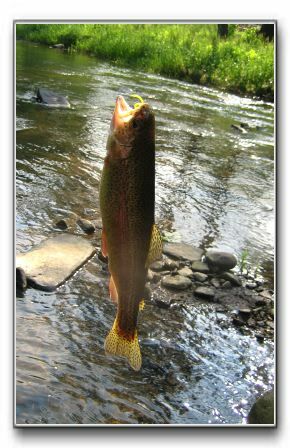 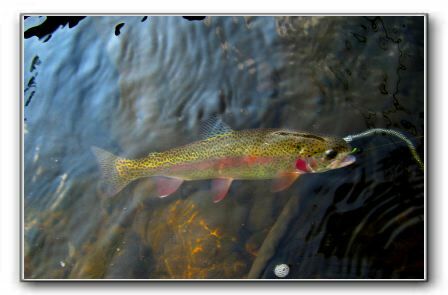 Whether you are a trout fisherperson and "catch and release" is your game, a hunter in search of deer, turkey, or bear, or perhaps just a nature lover, every season has it's own appeal. 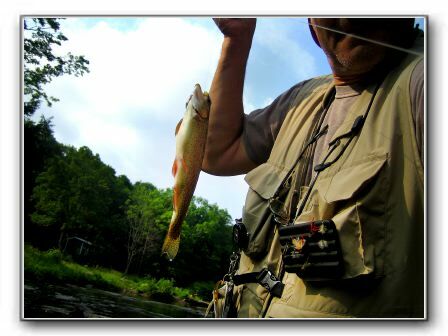 The cabins are located at 315 River Road Grantsville MD. 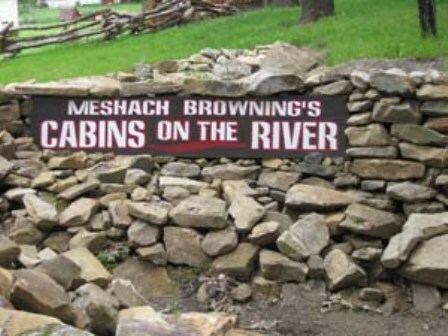 Come and enjoy the serenity of the grounds at Meshach Browning's cabins on the river, and you will soon experience one of Western Maryland's best kept Secrets.